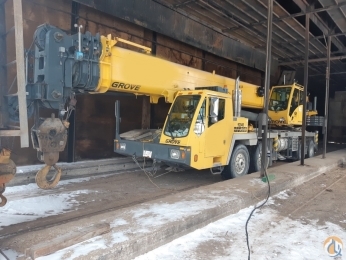 EMPIRE CRANE COMPANY represents many well-known lines. We are one of the largest Terex Crane Dealers in North America and New England’s only authorized Tadano Mantis dealer. We are also an authorized dealer of Kobelco Crawler Cranes, Shuttlelift, Manitex Boom Trucks and Wolffkran Tower Cranes. 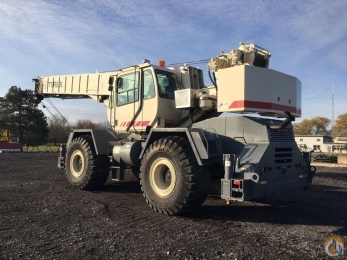 Empire Crane & its integrated parts company Upstate Crane Parts are pleased to offer one source for all your crane needs. All makes & models! We have a large inventory of parts in stock at our New York & New Jersey locations as well as the ability to source parts from various manufactures. We have three branches to best serve you: New York, New Jersey, and Massachusetts. Contact us today for a competitive Quote!